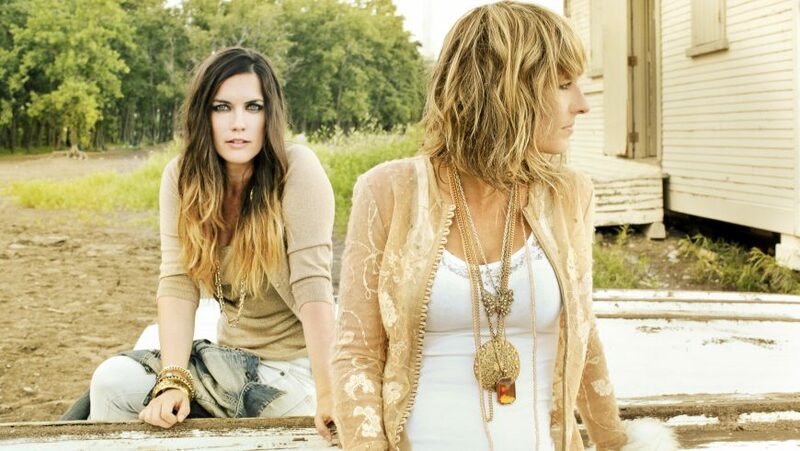 Madison Violet – Brenley MacEachern and Lisa MacIsaac are two multi-instrumentalists who have been seamlessly crossing genres with their flawless harmonies and heart wrenching songwriting for nearly 2 decades. With the storytelling of folk, the rhythms of Americana and the clever hooks of pop, Madison Violet is sure to win over any audience with their unbridled musical connection and their exciting live show. Madison Violet have released 8 albums, including one live recording. They have toured extensively across Canada, the UK Europe, Australia and the United States. “Two dazzling women singing songs that are pure ear candy, blending perfect harmony with melodies and life-forged lyrics that insunuate their way into your psyche. Gem Andrews who is now based again in Newcastle is one of UK’s finest country songstress.